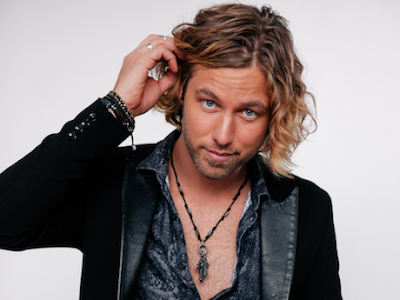 Casey James at City Winery June 9th! Casey James will be performing along with opener Savanna Conley at the City Winery on Friday, June 9th at 8:00 PM (Doors 6:00 PM)! Tickets are now on Presale for City Winery VinoFile members and should go on sale for the general public soon!